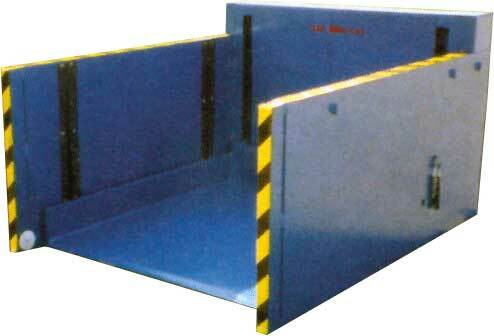 Ground Entry lift tables are designed so that the platform of the lift can lower all the way to floor level without need of a pit or ramp. 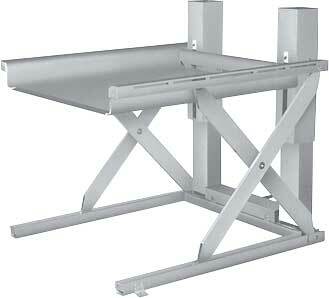 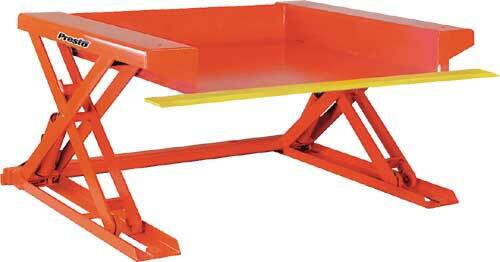 This allows for easy loading and unloading by operators without need of additional lifting equipment. 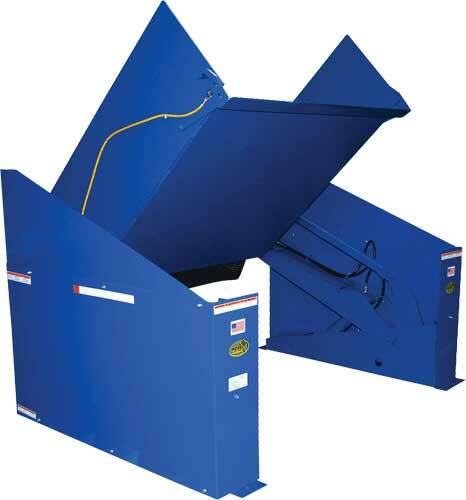 These units are typically used in areas where space constraints prohibit the use of a ramp, or where an operator does not have ready access to a lift truck or stacking vehicle.